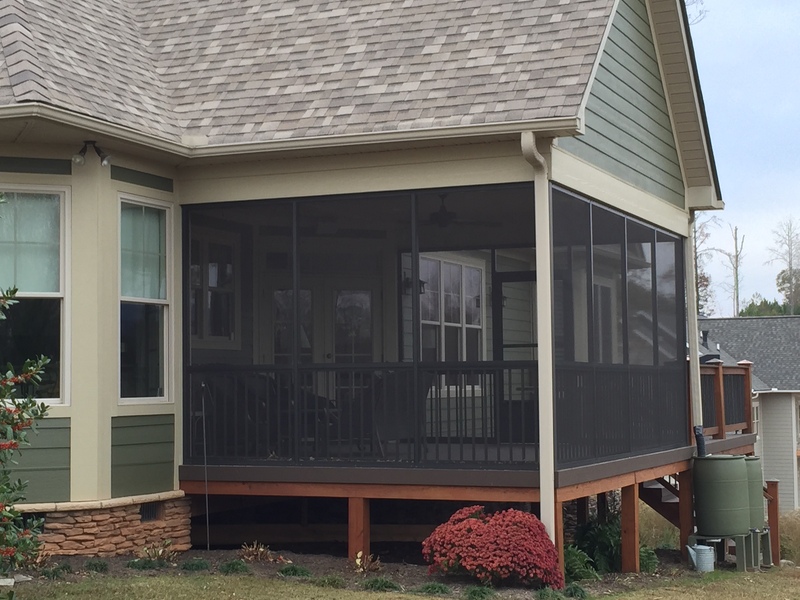 Our screen porches are designed to give you the maximum amount of view with the protection of screening from the elements. 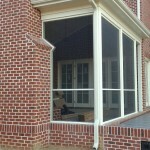 We offer 5 color options and several screen options. 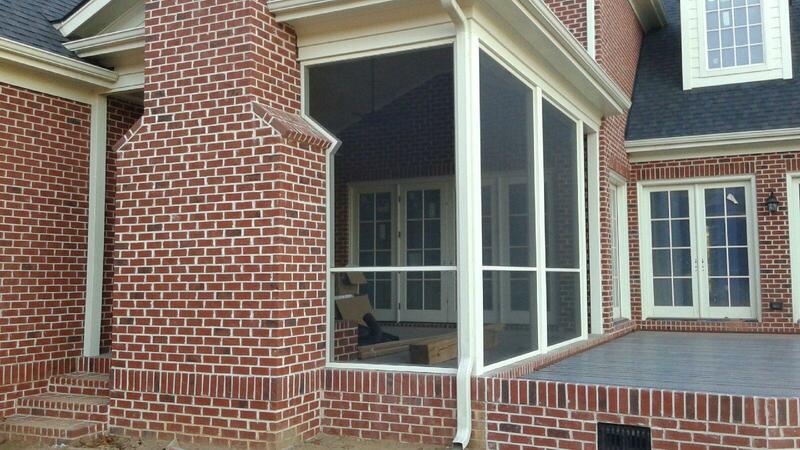 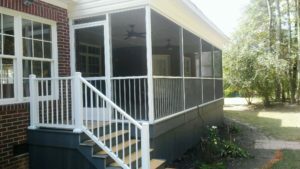 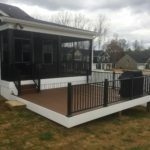 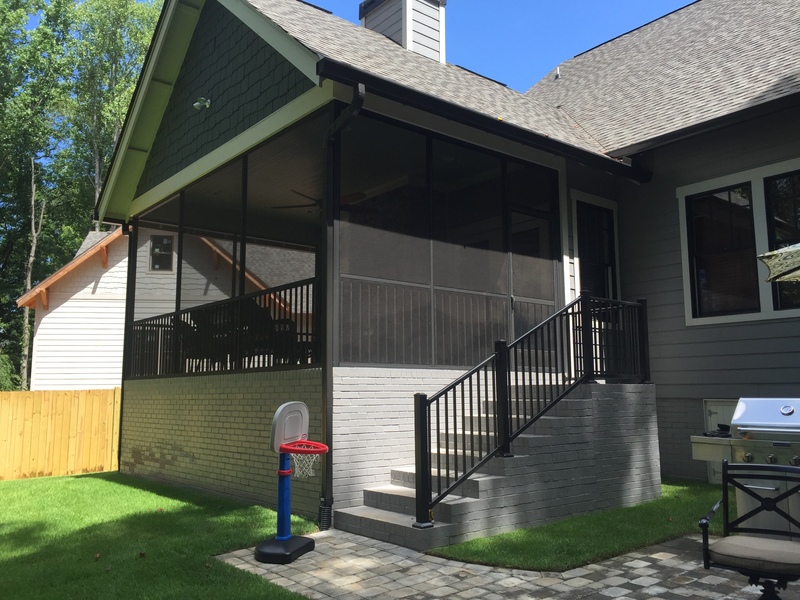 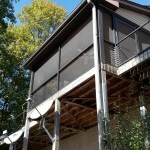 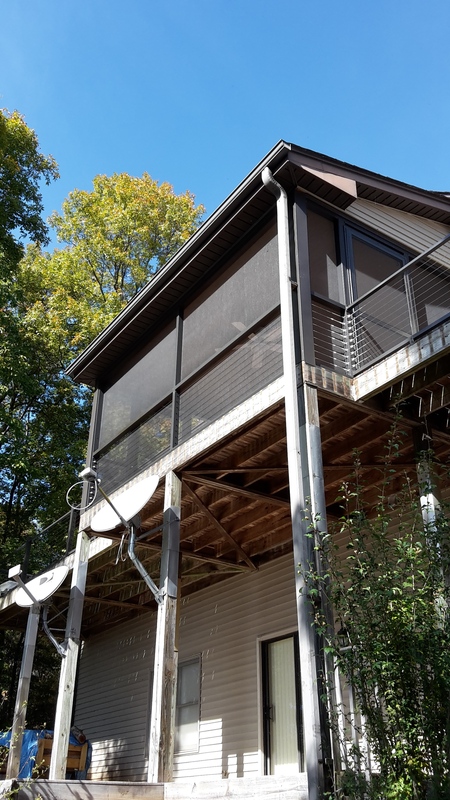 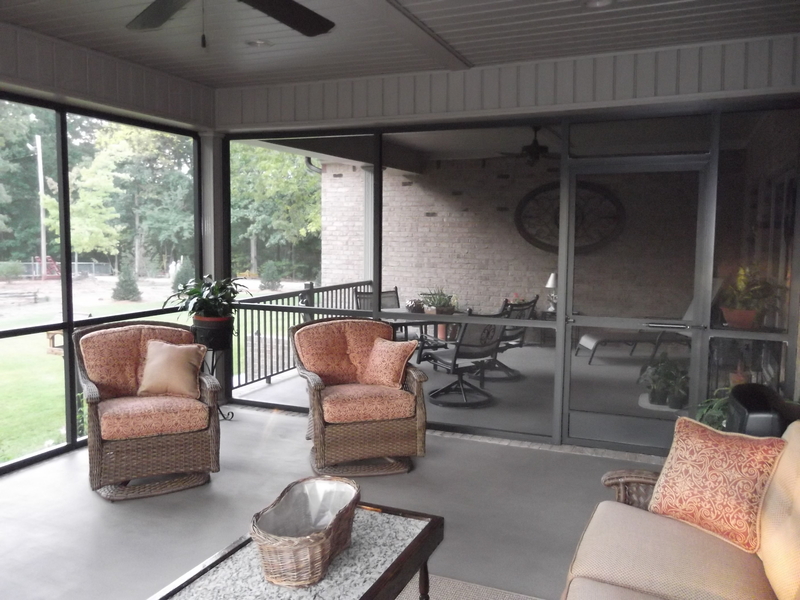 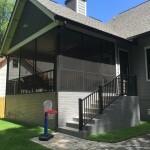 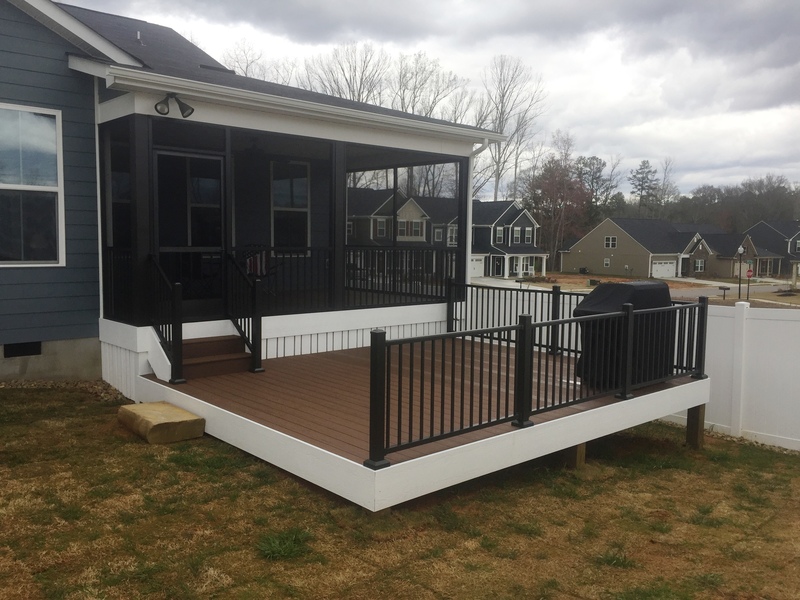 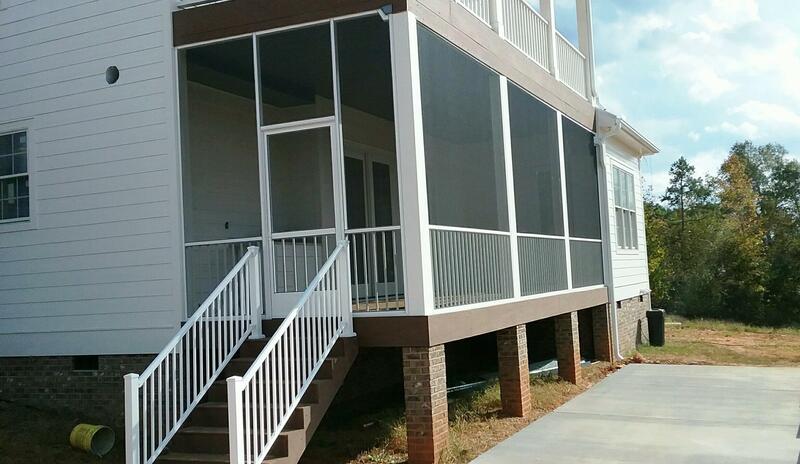 We screen to existing columns and rails or we can install an entire screen system with load-bearing supports that you will never have to paint or stain. 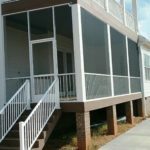 Each screen section is spline’d individually so that if there is ever a tear, rip or puncture it can be replaced quickly and easily. 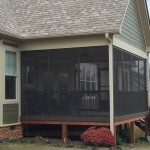 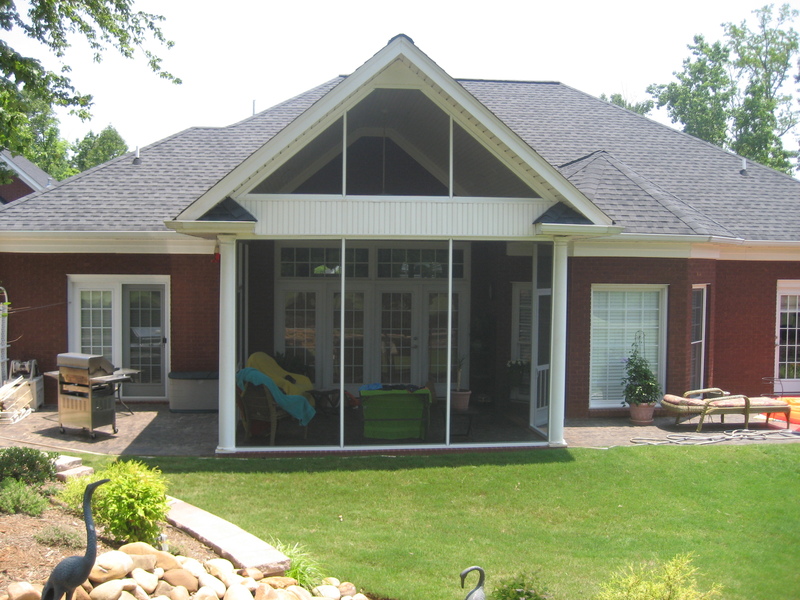 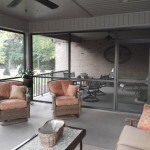 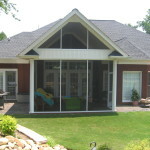 It’s time to enjoy that covered porch without the bugs and the debris! Let us help you make that area a more usable and enjoyable area today!